 This lecture and wet lab will introduce participants to commonly encountered diseases of poultry, with a focus on backyard chickens. Attendees will get hands-on experience with chicken necropsy techniques, including an avian anatomy refresher and recommendations for tissue sampling. Preparation: wear scrubs and meet in MD-1 for this lab.